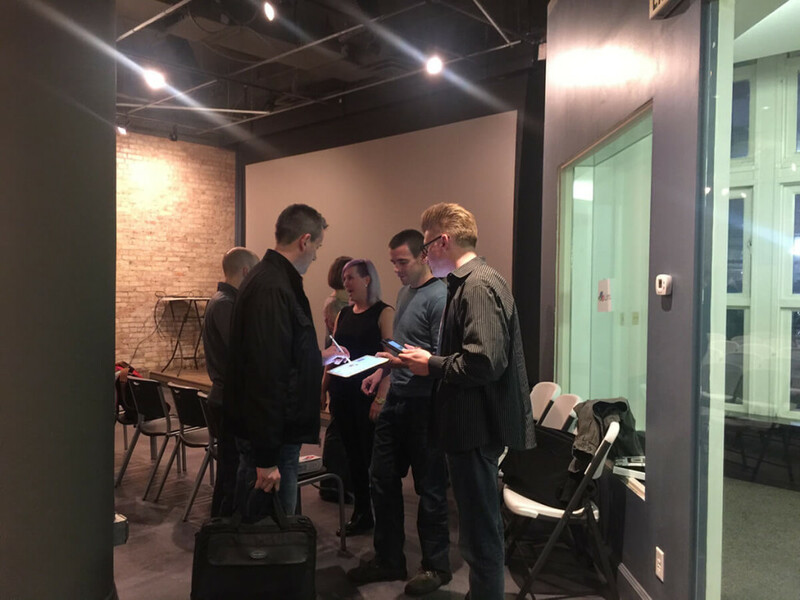 We want to thank LaunchUp for hosting us last night. 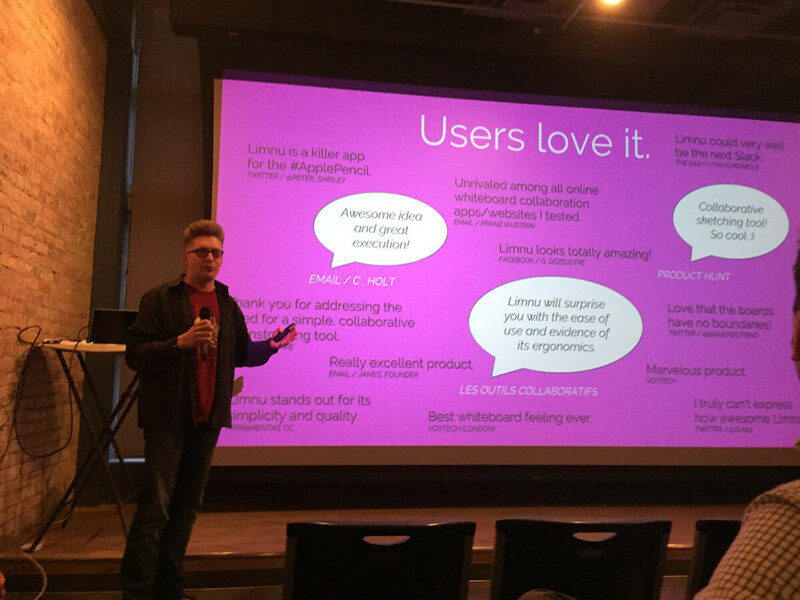 We had a great time presenting alongside GoBacon and Axon Optics. 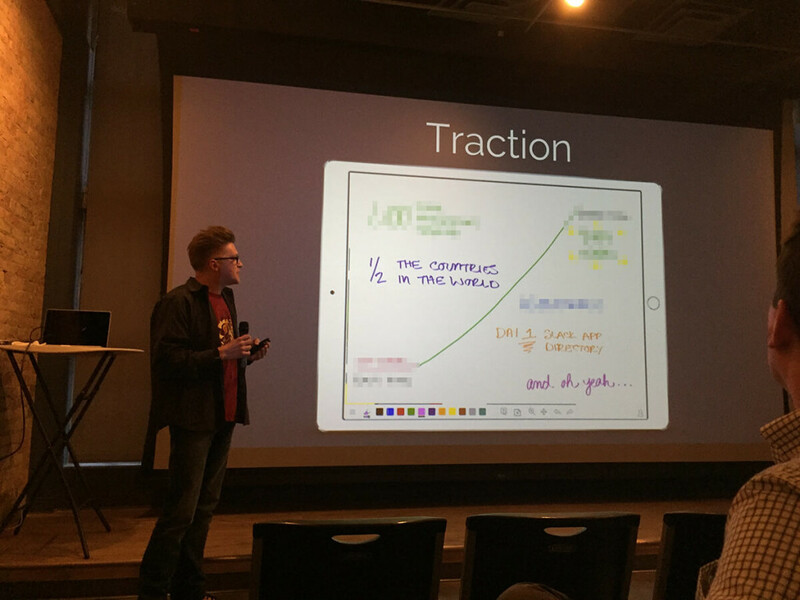 This was one of our first public presentations and we are glad it went over so well. Thank you to the other startups, entrepreneurs, friends, and family that attended. 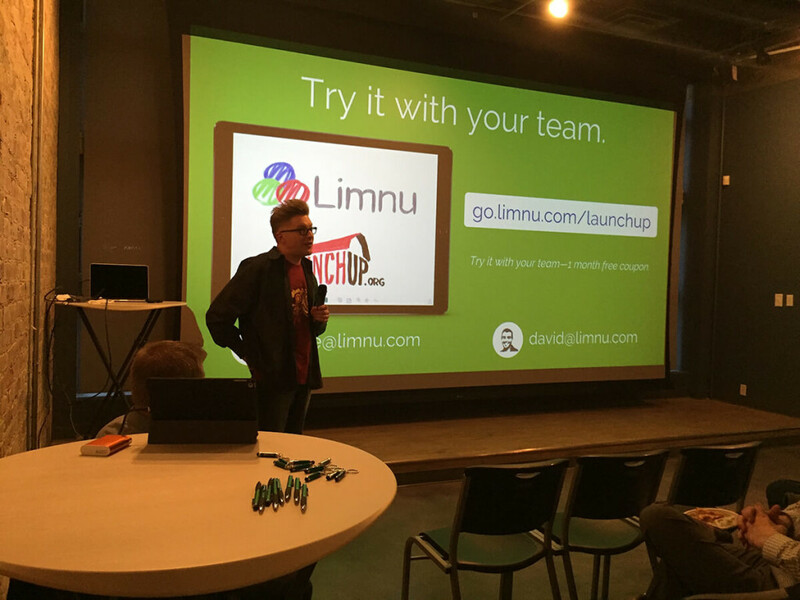 The audience had some good questions and feedback and the breakout session had a crowd that wanted to try out Limnu. It's a great experience to get to stand next to people trying Limnu for the first time. We had several devices connected and people were all drawing together — best part, it was still fast and smooth over the cellular networks (no wifi last night!). Check out the board that everyone used at the end of the post. We're always looking for feedback from our users! Prepare to be wrong. A lot of your assumptions won’t hold up when confronted by customers. Get a team you’re comfortable debating with. Multiple points of view are good, and make your product better. 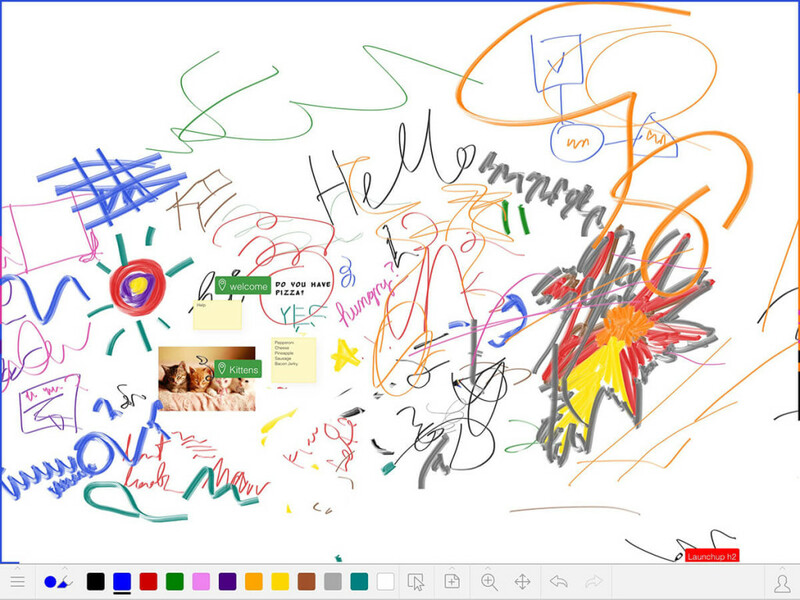 Draw pictures with your team. It’s much faster than talking, and you end up with tangible result. Haven't tried Limnu yet? Why don't you give it a spin?